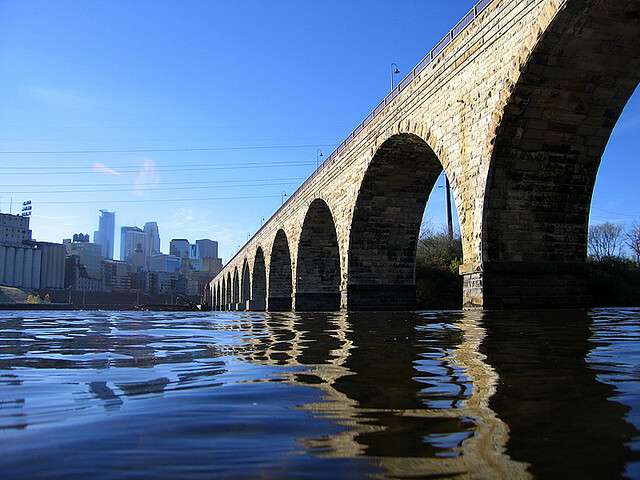 If you’re looking for something free to do over Father’s Day Weekend, look no further than Minneapolis’ iconic Stone Arch Bridge. 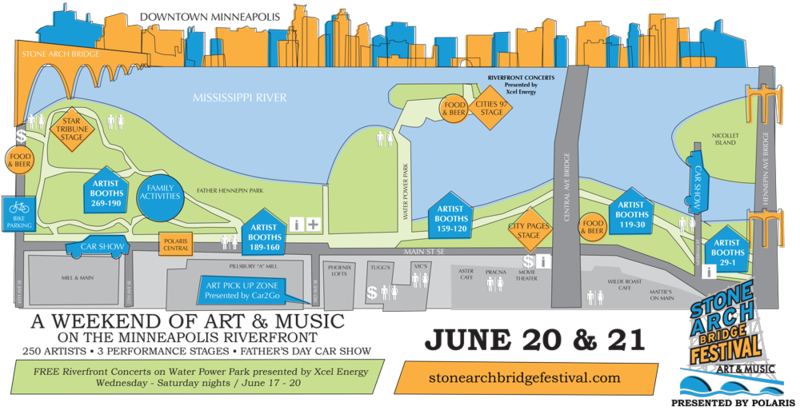 Once again there will be musicians and food everywhere throughout the St. Anthony Falls area surrounding the bridge for the Stone Arch Bridge Art & Music Festival. Local musicians, more than 250 artists and two dozen food vendors will be on hand for the 20-year tradition. 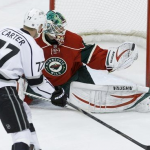 The festivities begin Wednesday, June 17 and end June 21. The first three days consist of the Riverfront Concert on Water Power Park from 5-10 p.m., an expansion of two extra nights compared to previous years. Saturday concludes the concert series. Starting at 10 a.m. on Saturday and Sunday, there will be art booths to go along with wine and beer gardens, live music and food (the absolute trifecta). Sunday continues the family-friendly festivities with a Father’s Day car show, which I know my dad would love. 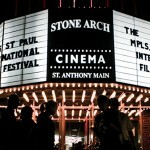 It ought to be a wonderful time once again at one of the most loved of Minneapolis’ many yearly festivals (and you can’t beat that view).